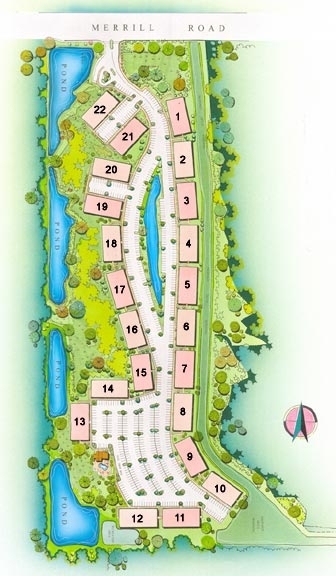 Merrill Pines condominium community in Jacksonville, Florida. 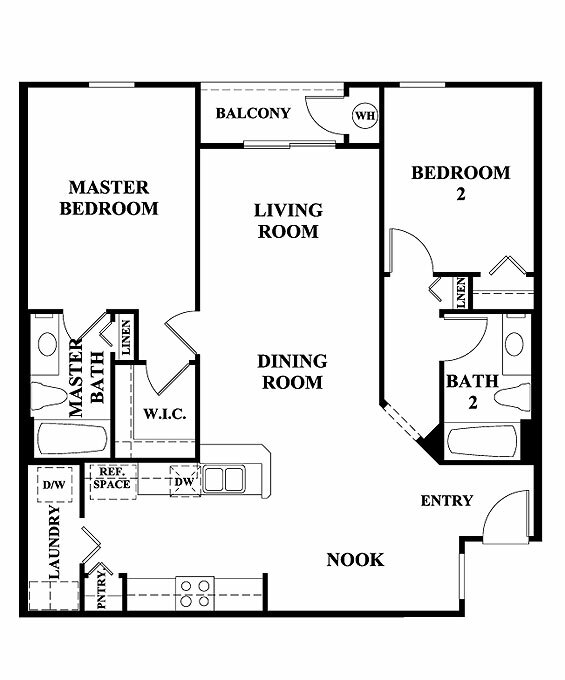 Merrill Pines is a new condominium community in Arlington located off of Merrill Road. Relax and enjoy your surroundings in this beautiful gated community. Unwind at the pool or let the kids have fun at the playground. Conveniently located in the Regency Park area, Merill Pines is just a hop, skip and a jump from downtown, Southside Boulevard and 9A, as well as great shopping, dining and entertainment. 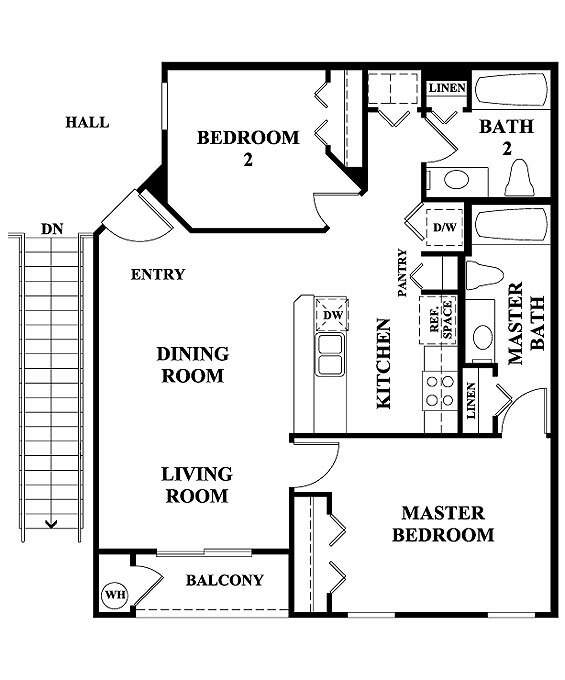 For community site map, click here. 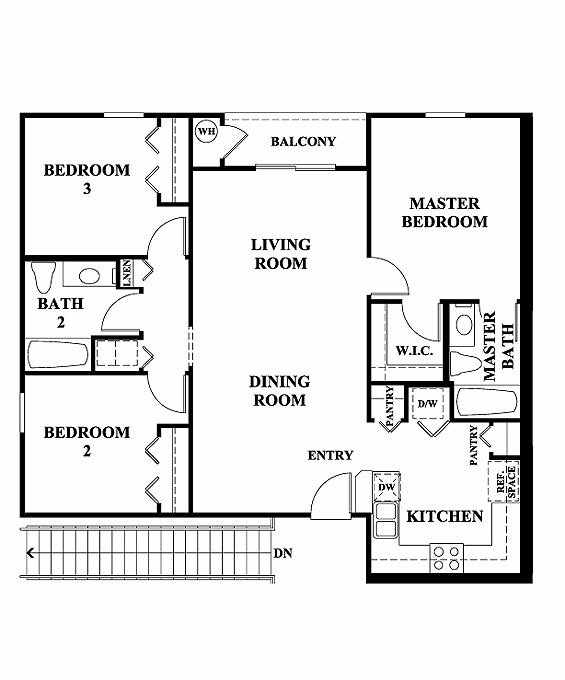 Choose from 2 or 3 bedroom homes from 940 to 1,157 square feet featuring spacious living in a variey of floor plans.